Stop Dogs Peeing On Your Garage Door! Home / Blog / Stop Dogs Peeing On Your Garage Door! Life is full of surprises. Some are amazing and some are, well, unpleasant. Maybe you are one of those unfortunate Denver citizens. Who carelessly arrived at their garage and notices a nasty, repugnant smell. Something similar to pee but, can it be that? It can’t be pee! You don’t own a dog. And, most certainly neither you nor anyone in your family could do such thing as peeing on your own garage! That’s not the worst! Other poor, unfortunate souls in Colorado, have been showered by some sort of yellow rain. They claim it came down from the garage door as they drove out of the garage. This mysterious rain even wet the unluckiest. Just to find out -not fast enough- that it actually was, dog urine. The most reasonable explanation is that your neighbour’s dog has an urge to pee on your garage door. There are several reasons why this may happen.Usually, dogs pee in order to mark their territory and let other dogs know about it. Best thing to be done is, train your dog so it can learn where is “OK” to pee and where isn’t. In our case, this won’t help at all! 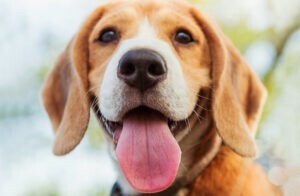 It is not our dog but, it could become a huge problem if you don’t come up with a solution. Here are some ideas that we in Colorado Overhead Doors have compiled and might help you with nasty, unpleasant surprises. The main problem we have here is that we don’t have the possibility to train the dog to stop peeing on your garage door. In this case, thoroughly wash your garage door and all spots that were urinated. 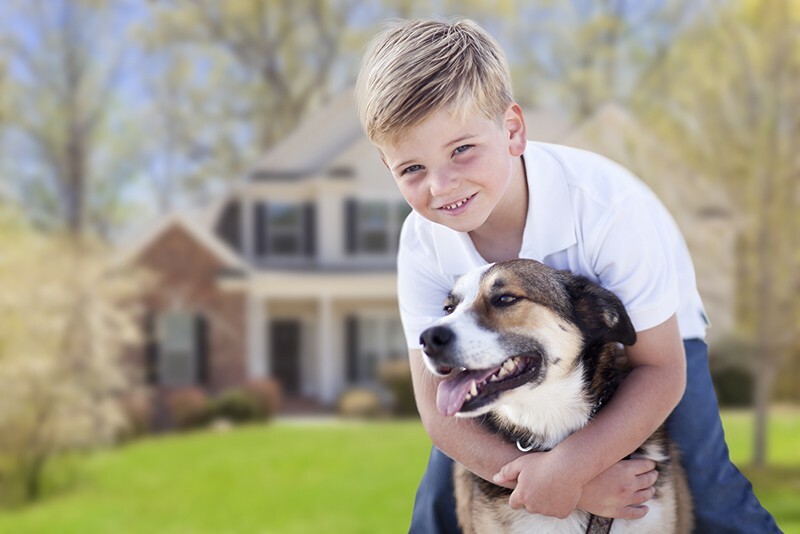 This way you will get rid of the dog’s pee odor and avoid any stains or damage to your overhead garage door. However, dogs have an extremely sensitive smelling sense and most probably it will recognize again your garage, as its favorite spot. Some suggest scrubbing anywhere that they have urinated with a strong vinegar and water solution. This will remove the scent and make it less appealing. Others recommend buying from a pet shop some sort of enzyme spray that will get rid of the smell. Now, if you have a strong stomach you can try cleaning the waste up with paper towels and leaving the dirty paper waste in the yard to encourage him to move it along. Show him the paper towels soaked in his urine and that might reinforce the “this is where we potty” rule. 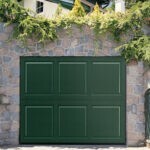 If the problem persists you should try talking to your neighbor because this could end up in a huge problem for you and your overhead garage door system. Leaving unwashed pee, cannot only become a smelly, nasty inconvenience, but it can arise in a serious mechanical and financial problem. Pee chemicals can damage the paint, cables, strings and many other components in your garage door’s mechanical and electrical system. 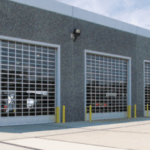 In Colorado Overhead Door CO, our professionally licensed technicians can assist you in the maintenance, fixing or replacement of any damaged part or issue on your garage door. Be one step ahead to any doggy surprises! Contact us at any time and get a free estimate.